This Himalayan Lemurian Cluster Flower is absolutely a completely captivating and exclusive piece of art which is very rare to find. 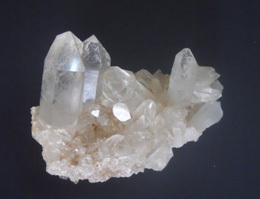 The well shaped, smooth and shiny Himalayan Lemurian Cluster Flower will surely grab the attention of the onlooker. 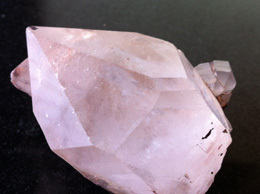 The fabulous shine and beautiful pink color of this Himalayan Lemurian Cluster Flower looks perfectly fantastic. 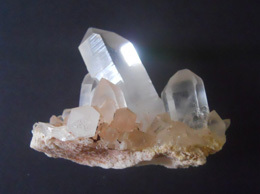 This Himalayan Lemurian Cluster Flower has been mined with great care and dedication by skilled and experienced workman so that you get a perfect chunk. 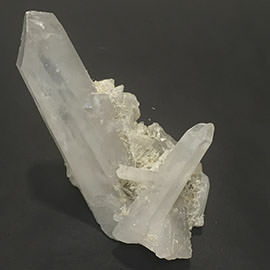 This Himalayan Lemurian Cluster Flower aids in foreseeing of what lies beyond and provides for activation of ones memory with respect to ones roots and reality. 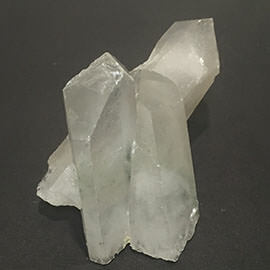 This Himalayan Lemurian Cluster Flower aids you to take control and become the master of your own future. 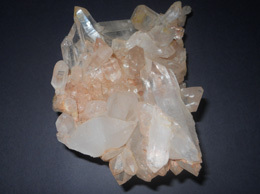 This Himalayan Lemurian Cluster Flower is associated with the base (root, first) chakra. 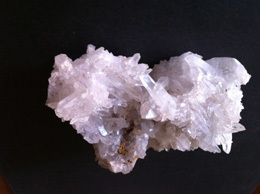 Collection of natural specimen of quartz crystal cluster from the Himalayan ranges. 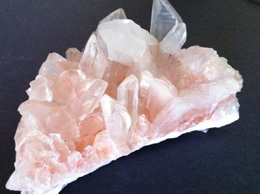 These crystals and rocks have absorbed the wisdom of the great sages who lived in this areas for thousand of years.